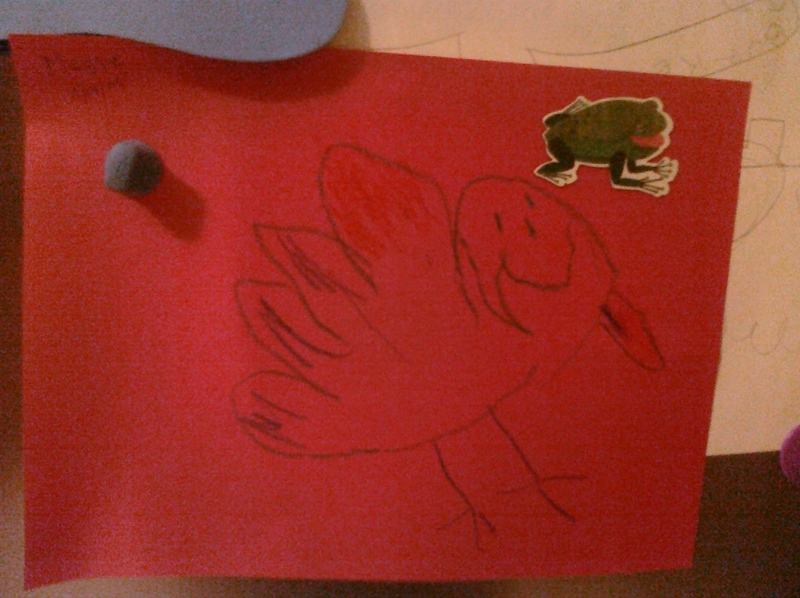 I have a whole bunch of random, unrelated pictures from the past week. 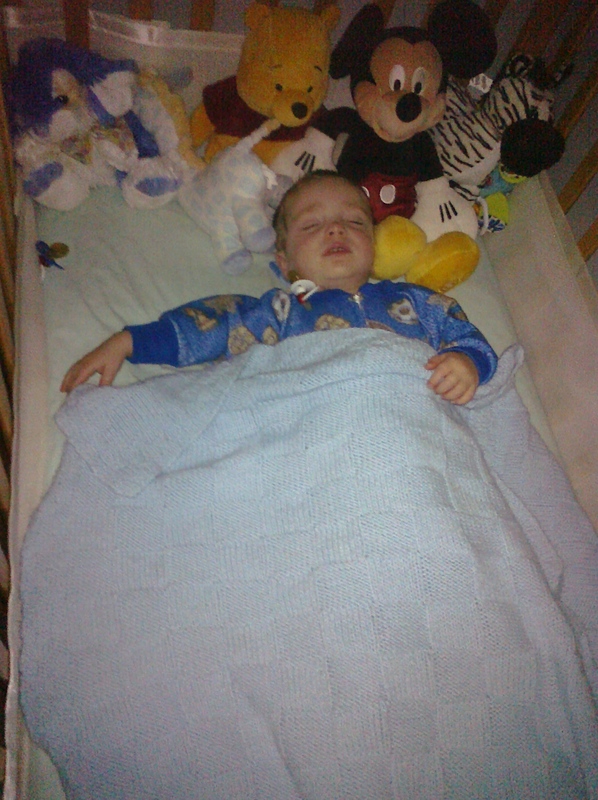 For some reason, the past few nights have cracked me up when I went in to check on Logan. 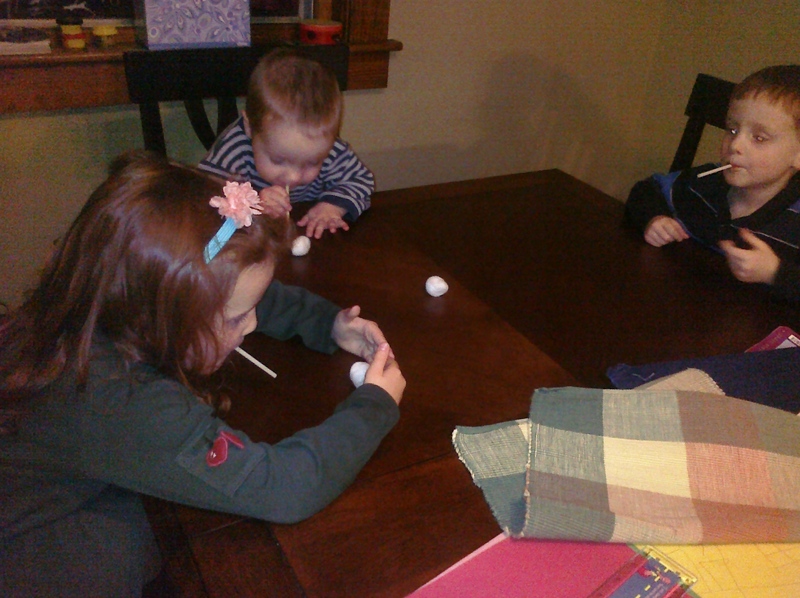 Maggie’s Speech class homework this week as to blow a cotton ball across the table with a straw. (It’s supposed to teach her to speak through her mouth rather than through her nose.) All 3 kids had a blast with it. We finally figured out that the twins should probably get out of their car seats and into booster seats. The push? I couldn’t snap the belts over their winter coats. . . otherwise, they’d probably still be in the old ones. (Bad mommy!) I don’t think any of us realized how much more comfortable they would be in these…mostly because none of us (including the kids) really realized that they were uncomfortable in the first place. 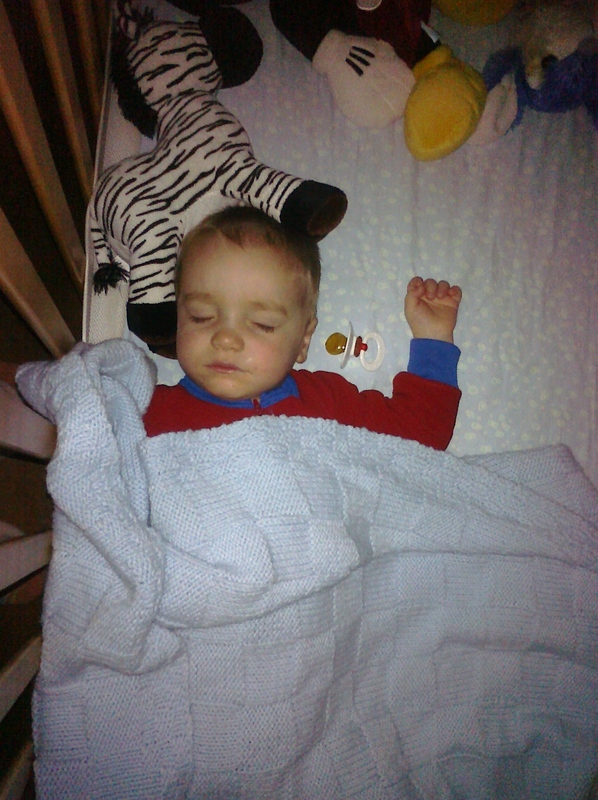 I love pictures of them sleeping! They look so precious and quiet. lol! Glad they’re liking their new booster seats! 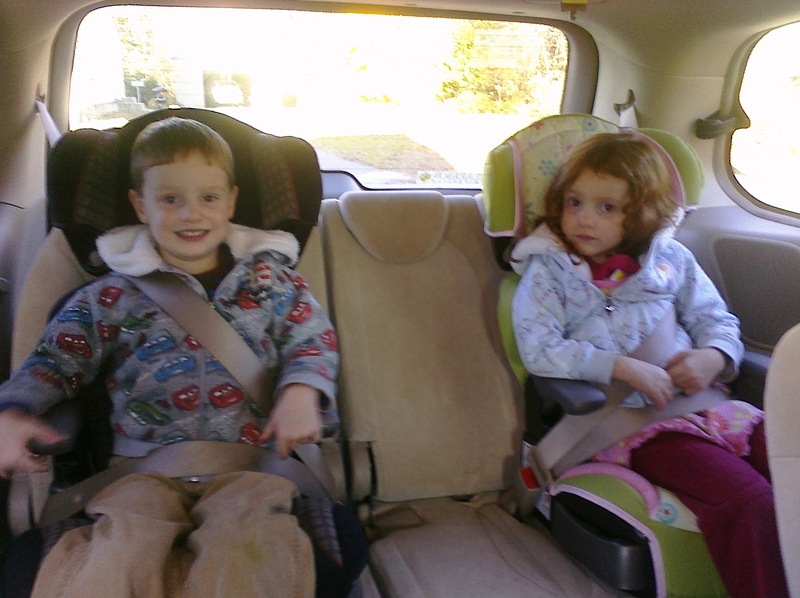 Oh my goodness- Maggie and Burke look so grown up in those booster seats! OMGOSH! Can’t believe how big your kids look in the Big Kid chairs! WOW!